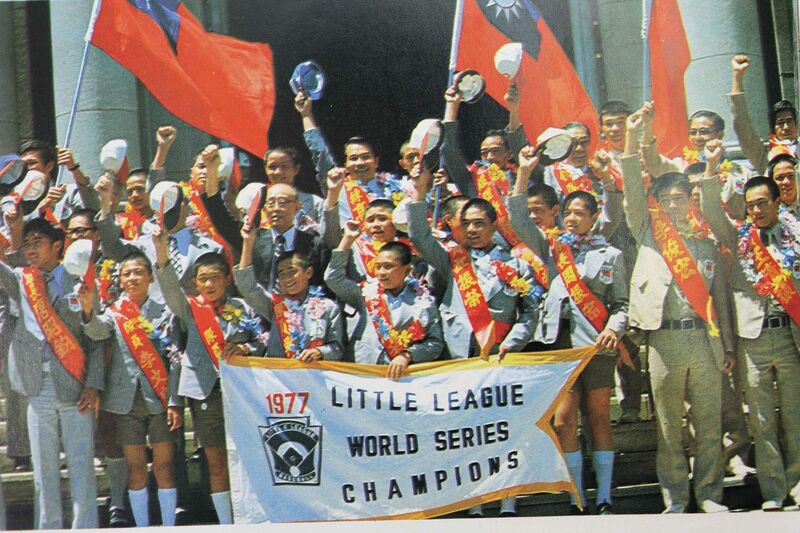 From the time when the Golden Dragon baseball team won the Little League World Series for the first time on 9 September 1969 right through to the year 1980, Taiwan’s Little League teams gained a total of nine championships in the Little League World Series. 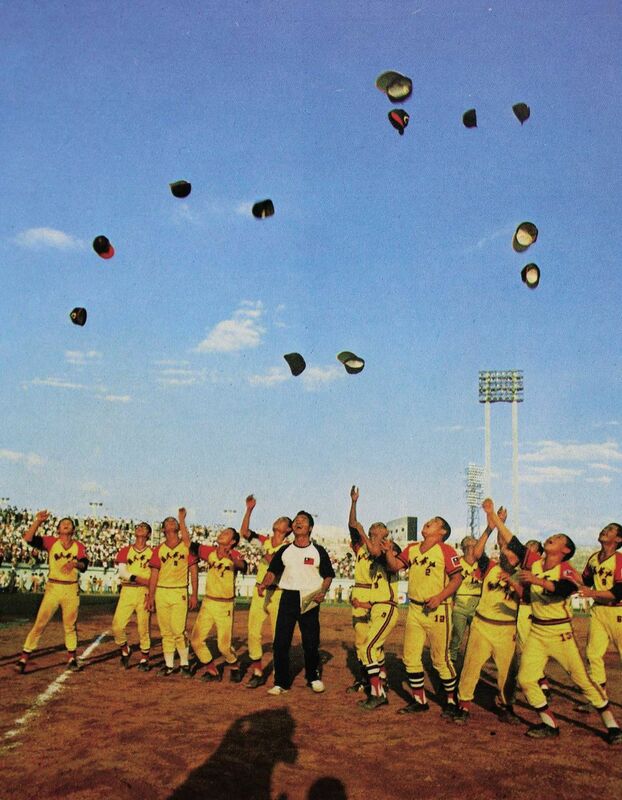 Their outstanding performance stimulated the development of Taiwan baseball at all levels. The article described how during their foray onto the international stage for the ten days of the tournament these three teams were supported and encouraged by overseas Chinese and by Taiwanese studying abroad. Many overcame great obstacles in order to attend and watch the games live, contributing home support for their countrymen. The three teams arrived back home on the same flight at Song­shan Airport, which was packed with huge crowds to welcome their heroes home. Premier ­Chiang ­Ching-kuo even made a personal appearance at the airport to receive them. Those who stayed at home were able to watch events unfold on TV, and many today still recall the glory of the event. The winning teams brought back not only the joy of victory, but also a sense of nationhood especially for those living overseas, increasing the strength of the ties to their motherland. 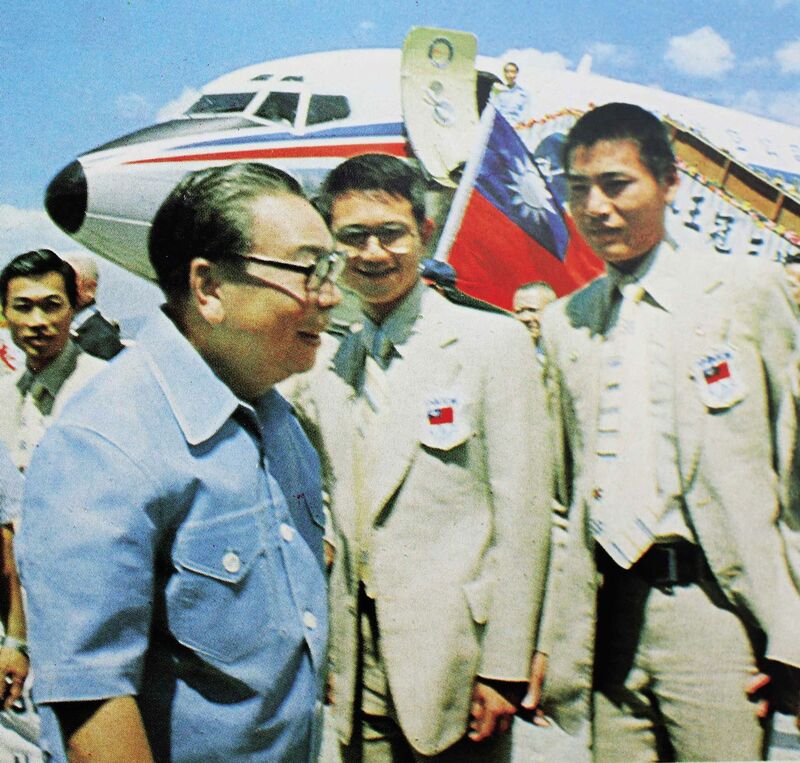 In that era when Taiwan was facing a great deal of political and diplomatic uncertainty, the brilliant achievements of Taiwan’s baseball champions intensified people’s patriotism both at home and abroad.